A frequent heavy consumption of fried potatoes was linked to increased risks of premature death. A new study found a link between frequently eating a high quantity of fried potatoes and the risks of an early death. This research was conducted over a period of eight years and found that a regular French consumption of French fries could potentially double the risks of premature mortality. This new study was carried out in America, over eight years, and included 4,440 participants. These were aged in between 45 to 79 years old at the baseline. By the study’s end, 236 of the participants had died. 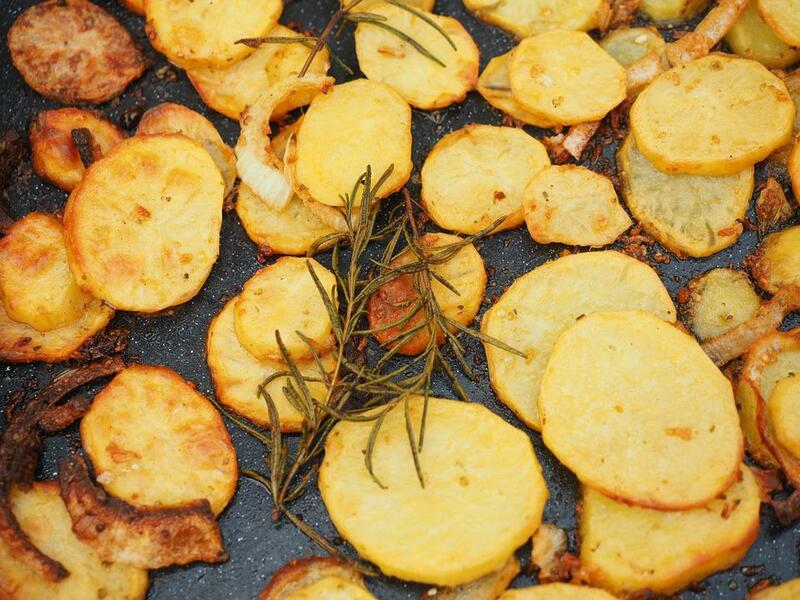 Research analyzed the possible consequences of consuming both fried and unfried potatoes. By analyzing the gathered data, the team observed that a disproportionate number of those to pass away before the study’s end consumed high quantities of hot chips. However, this dish is not the only one to blame. Potato gems and hash browns also were also tied to such health issued. Basically, the increased premature mortality risks were linked to all forms of potatoes seared in boiling oil. Still, the study does not put the blame of being killers on fried potatoes. Instead, it is pointing out the correlation between the high consumed quantities and the increased risks. “The frequent consumption of fried potatoes appears to be associated with an increased mortality risk. Additional studies in larger sample sizes should be performed to confirm if overall potato consumption is associated with higher mortality risk,” concluded the study team. The fact that potatoes consumed in boiling oil are an unhealthy choice is not really new. But the research team does point out that the increased mortality risks may also be the consequence of the lifestyle choices tied to a high intake of chips. French fries and other such potato-based products can be safely consumed and savored. But this should be done at moderate levels, and not on very frequently, for example, on a daily basis. According to this study, Americans eat, on average around 31 pounds of hot fried potato chips every year. Analysis results are available in a paper in The American Journal of Clinical Nutrition.